With Comic-Con a standard bearer for pop culture conventions, marketers for such events are constantly striving for more fantastic fan experiences. But how do they measure the ROI for such intractable marketing investments? Comic-Con has turned into a competitive fray in which media companies (movie, television and publishing) try to out-do each other for fans’ attention. 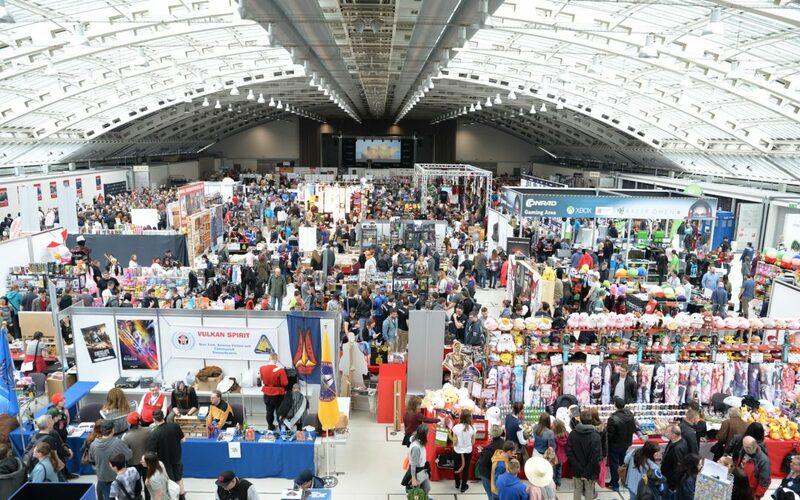 A recent report on Comic-Con states that these companies seek to envelop participants in the brand experience and have them engage actively in it. How they do it is one thing. But the bigger question is: How do they measure the impact of such experiential marketing? More media companies are creating marketing events and site-specific installations (called “activations” by the industry and “offsites” by attendees since they are outside the official Convention Center activities). The goal of these experiences is to stir up fans’ excitement about upcoming media shows, games, movies and books, and build the fan base. The experiences are immersive, putting the participant “inside” a character or story for a visceral dose of the brand. The industry has run the gamut of trends to capture fans’ attention: video arcades, ziplines, movie sets, participatory stunts and virtual reality—plus a head-spinning combination of all of these in some instances! One such case was the Jack Ryan Experience by Amazon’s Prime Video this year at San Diego’s Comic-Con, a clear winner at the event. It’s clear that these mega-marketing activations are here to stay—and be regularly topped. The means to measure their ROI value are, however, less clear, but can be achieved with the right planning and investment.